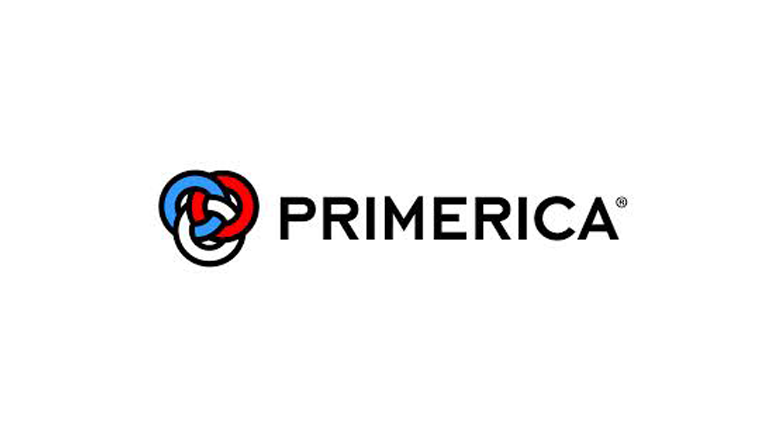 DULUTH, Ga.–(BUSINESS WIRE)–Recently, DALBAR awarded Primerica (NYSE:PRI) the 2016 DALBAR Mutual Fund Service Award for exemplary customer service to its mutual funds clients for the fourteenth year in a row. For nearly three decades, DALBAR has conducted rigorous testing of service delivery and each year identifies those mutual fund firms that were found to be above their peers in service to clients after a full year of comprehensive evaluation. DALBAR, Inc. is the financial community’s leading independent expert for evaluating, auditing and rating business practices, customer performance, product quality and service. Launched in 1976, DALBAR has earned the recognition for consistent and unbiased evaluations of insurance companies, investment companies, registered investment advisers, broker/dealers, retirement plan providers and financial professionals. DALBAR awards are recognized as marks of excellence in the financial community. Be the first to comment on "Primerica Wins Fourteenth Consecutive DALBAR Mutual Fund Service Award"